for $265,000 with 3 bedrooms and 2 full baths. This 1,080 square foot home was built in 2005 on a lot size of 6046 Sqft..
Love this floor plan and location. 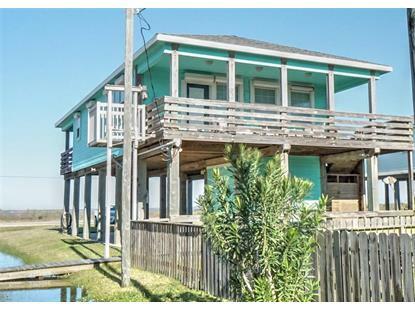 This home is in Surfside Estates, a small subdivision with a walk-over to the beach. 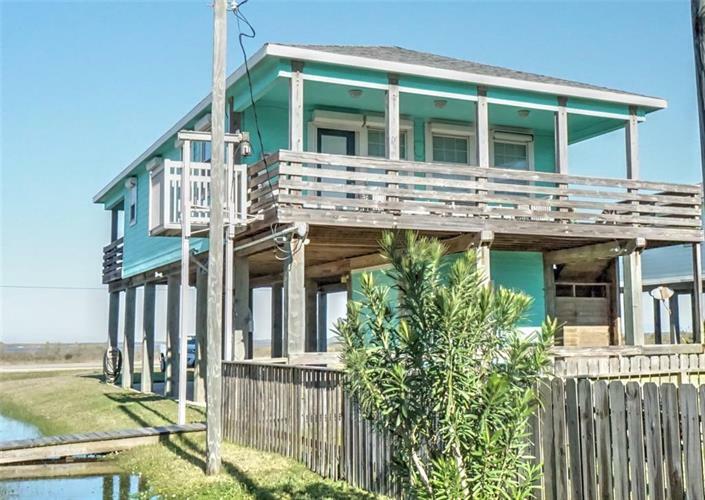 Enjoy the deck views facing the beach and the sunset views off the private deck off the back bedroom. Walk in to the open living/dining/kitchen off the front deck. Two bedrooms, one has a private bathroom, are on either side of the hall as you walk back to the utility area with a full bathroom. There is a golf cart storage, an aluminum lift, a small fenced area, and window shutters. This is the perfect home for someone to live in full time, a 2nd home, or a rental. Most furniture will stay with the home. Come see soon.